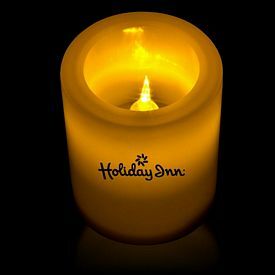 Whether it is a birthday party or simply a night’s dine out with someone special, candles add something special within the environment. 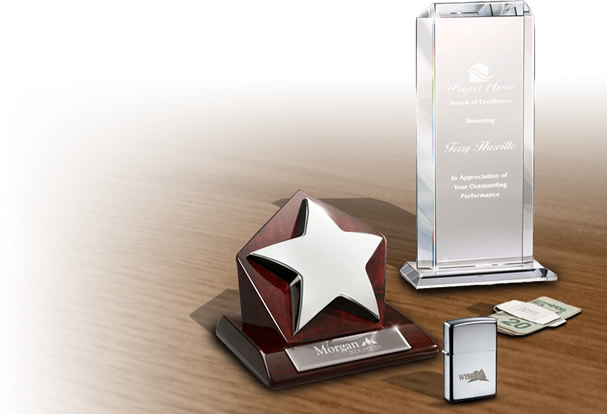 Such a special item can be used for business promotions with high end success. 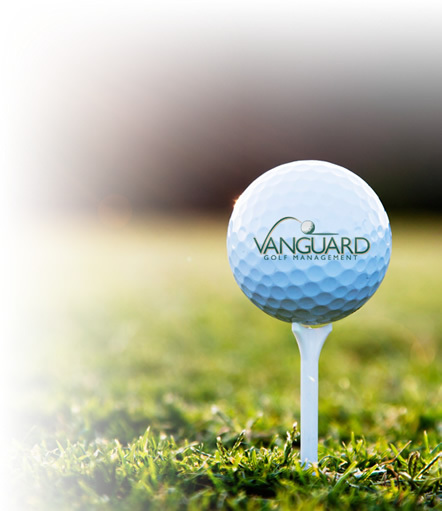 It will give the potential customers the better chance to get accustomed with your business name. 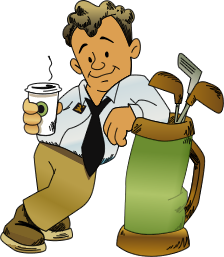 Our company is a veteran company in manufacturing and selling specialty promotional products which can be used for business purposes. 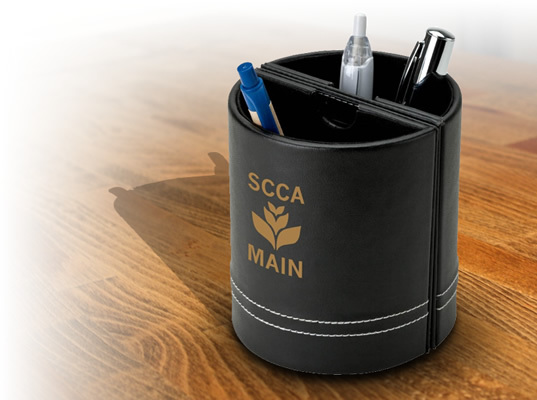 Our Promotional Candles are for business enthusiasts who are seeking their brand exposure within a short time frame and want leaps and bounds business success within a limited budget. 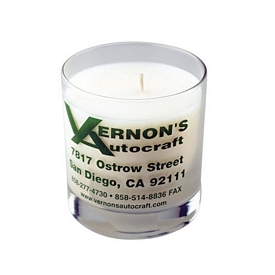 The Promotional candles can be perfect as exquisite gift items which you can employ for seamless business marketing. 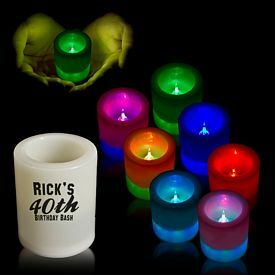 These promotional candles will definitely clinch some new customers or clients for your featured products or services and would surely convert some hesitant into the loyal customers or clients. 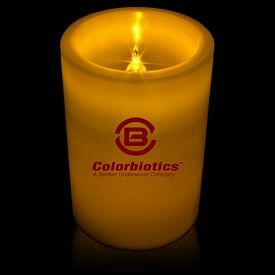 Our customized candles can be the best giveaway for you in order to make optimal business PR with loyal customers or clients and with the suppliers. 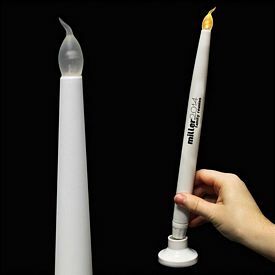 These are not the typical custom candles you can get anywhere, these are deliberately made unique and sophisticated so they can clinch people’s attention easily. The more they will catch the attention of your customers, the more you are endowed with the chance to observe a steep growth of your business or products sell. 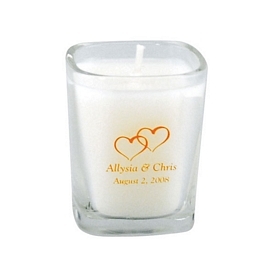 Our Customized Candles come in a package of different shapes and sizes. They can be used for different purposes and in different events. These are completely eco-friendly products and you would not face any harmful consequences after illuminating them. 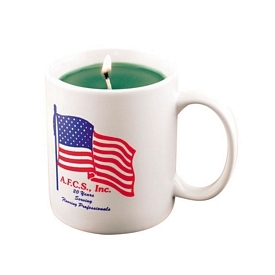 Use our Logo Candles for optimal business success and these Promotional Candles customized with your business logo are comprehensive in terms of their price and that is why they are best cost-effective solutions to make any business a grand success. Our Promotional AuraMini Incense Kit is the featured product that we endorse as promotional candles. 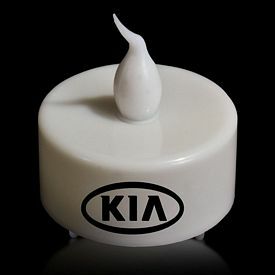 The branded set of candles contains different types and sizes of candles, featuring themselves suitable for different occasions. 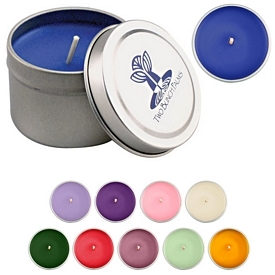 This promotional candles set comes in a box with dimension of 1"W x 2.5"L x 3.5"H. With this incense set, one can fill a room with the pleasant scent of lavender. 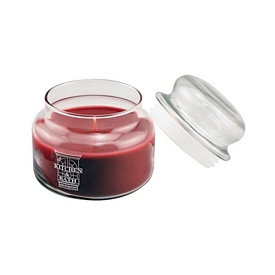 This logoed limited version candle set includes 5 incense cones, 20 incense sticks, and a holder. 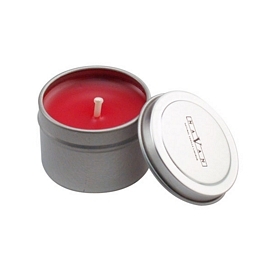 The storage box of these branded candles can be reused. 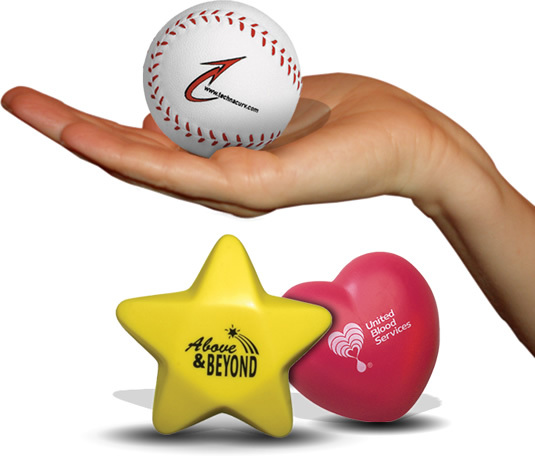 Different logo imprint areas are there for you. 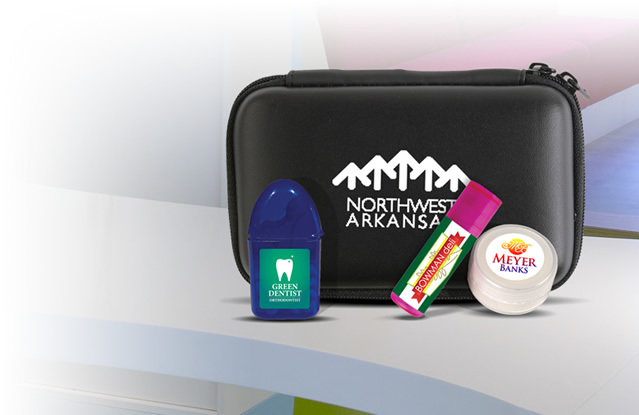 One of the two locations for logo decoration or imprint is Hinge Left Centered on Lid. 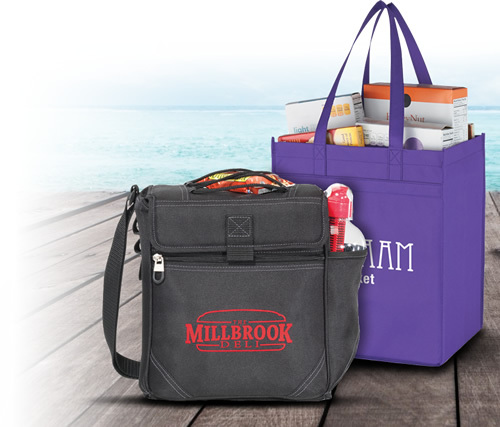 For this location, 2"W x 1.5"H (Silkscreen) imprint area has been provided and we apply screen printing logo decoration technique for publishing your business logo or emblem. The other location for logo imprint is Hinge top Centered on Lid, with an area of 1.5"W x 2"H (Silkscreen). Same screen printing technique has been applied here too. 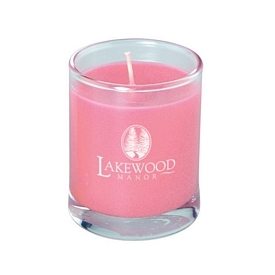 Buyers can enjoy free 24 hour rush service with our promotional decorative candles or incense set.